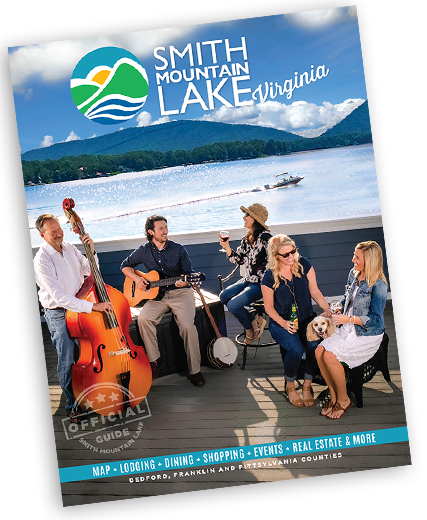 Check out the Official Guide to Smith Mountain Lake to get the scoop on the best places to eat, stay, shop and explore. Hear real people tell real stories about their adventures at Smith Mountain Lake. Maps, planning guides – it’s all here, and it’s free. Take a look online, or order your printed copy. Either way, get ready to make great memories at Smith Mountain Lake - The Jewel of the Blue Ridge!